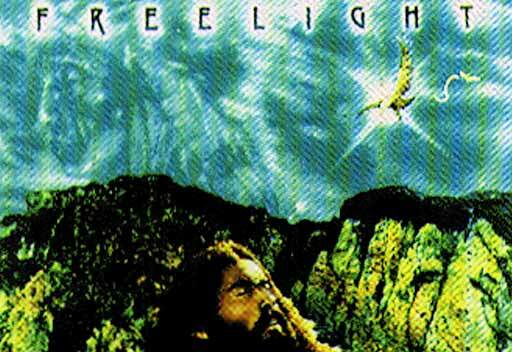 This album features the founding member of two supergroups: The Moody Blues and The Eagles. "Wave Of Great Change" was produced by Michael Pinder of The Moody Blues and features Bernie Leadon and also Don Felder of The Eagles. The sound can easily be described as Michael Pinder's missing 9th Symphony. In the mystically woven style of The Moody Blues' "Seven Sojourns", Wave Of Great Change is a concept album. But, Stephen Freelight is a American artist with American music taste. Wave Of Great Change has a positive message and we are confident that you will enjoy the journey. 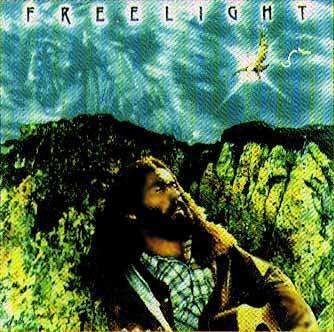 We are very proud to introduce Stephen Freelight, the mysterious conduit between English rocker Michael Pinder and Country rocker Bernie Leadon.